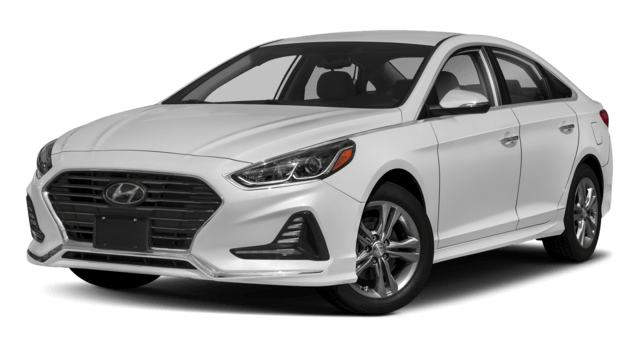 The 2018 Hyundai Sonata and 2018 Ford Fusion are two standout rivals from the mid-size sedan class. Both are adept at adjusting themselves around the changing needs of family life by delivering efficient performance, versatile interior space, and a forward-thinking approach to onboard technologies. The thing is, the Sonata just does it all a little bit better. Keep reading to see how the Ford Fusion vs. Hyundai Sonata compare side by side. 2.4L Four-Cylinder: This standard engine creates up to 185 horsepower while earning up to 25 mpg in the city and 36 mpg on the highway. 1.6L Turbo Four-Cylinder: Eco models generate 178 horsepower while earning mpg ratings of 28 in the city and 37 on the highway. 2.0L Turbo Four-Cylinder: Sport 2.0T models make performance a top priority by delivering up to 245 horsepower. 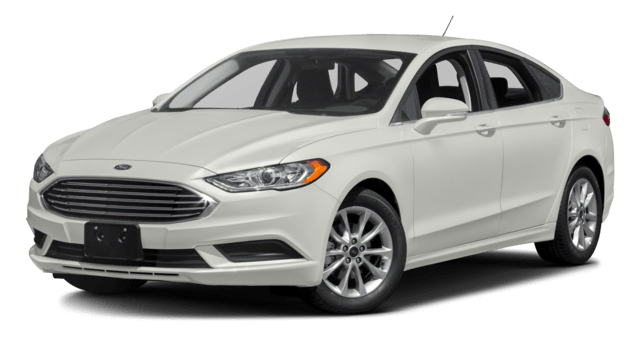 The 2018 Fusion comes close to matching the Sonata, but close is all. The standard engine promises only 175 horsepower, 23 mpg in the city, and 34 on the highway. That’s a reduction in both power and efficiency from the Sonata’s standard engine. Even the pricy 2.0L EcoBoost won’t surpass the horsepower rating of the Sonata Sport 2.0T. Front Head Room: Up to 40.4 inches in the Hyundai sedan vs. just 39.2 in the Fusion. Front Leg Room: Up to 45.5 inches in the Hyundai sedan vs. just 44.3 in the Fusion. The difference might not feel too dramatic on a short jaunt from Laurel to Big Timber, but during longer journeys, the Fusion’s reduced dimensions are going to start taking their toll. The Ford Fusion is a fine sedan, but it still can’t touch the performance, space, and technology of the Hyundai Sonata. 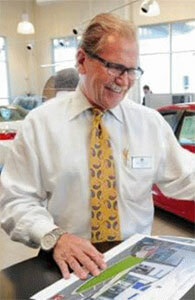 To learn more, visit Underriner Hyundai in Billings. Contact us to schedule a test drive, then make the trip from Livingston to take the Hyundai Sonata for a spin!